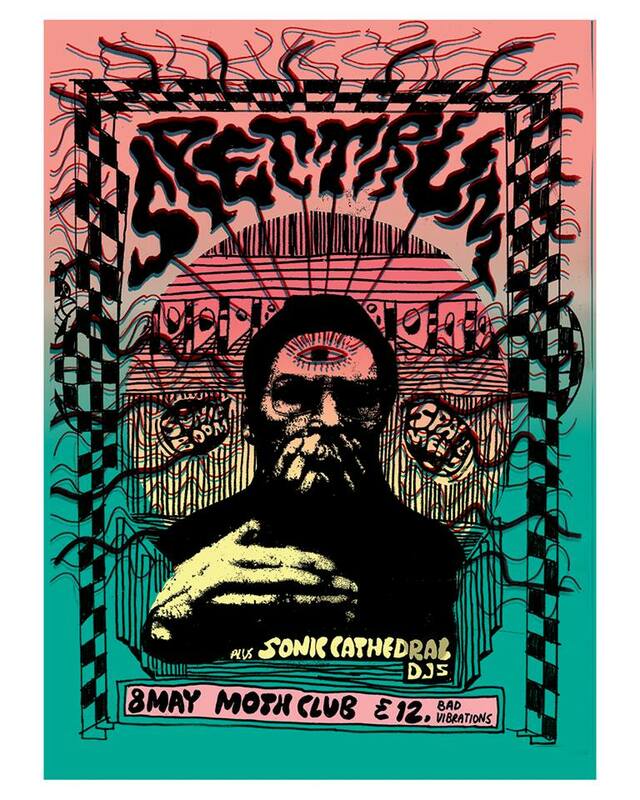 Spectrum will be playing a London show at MOTH Club next week (May 8) and I will be DJing beforehand. There’s no support, so I’ve got two hours or so to fill with good tunes. Come along early and have a listen and laugh as I get stuck in the DJ booth unable to get out to the toilet. Doors open at 8pm and last few tickets are available here.